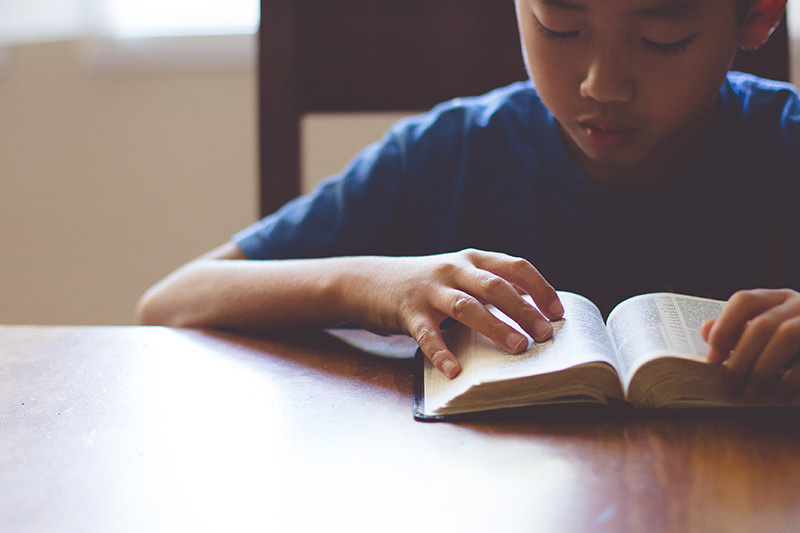 Why do you think the storyline of the Bible itself is important for kids to know? Why do they need to know the big story? It’s like a puzzle and the kids do not see the whole picture. It’s important for kids as they are growing and learning God’s Word to be able to put the puzzle pieces together to see how they connect and that the God of the Old Testament is the same God as the God of the New Testament. And that since the creation of the world and the fall of humanity, He’s been redeeming people to Himself. This is what God has been doing all along. It provides a more consistent picture and image of who God is. It also demonstrates to the children the character, the faithfulness, the compassion, and also the righteousness of God throughout the different historical periods of the Bible and the different people in the Bible. I think it really helps children to be able to piece the Bible together to see the whole picture, and not just have missing pieces and missing parts of their Bible knowledge and understanding.